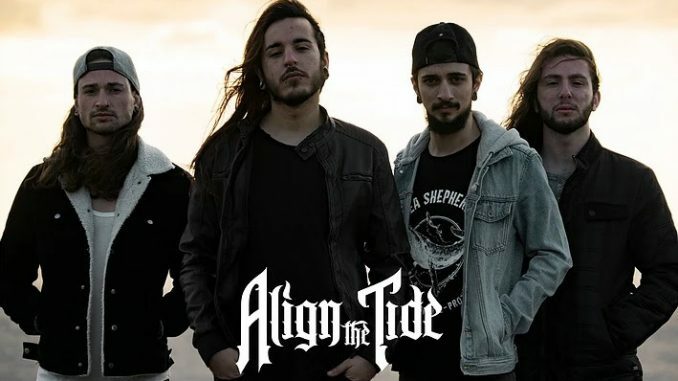 HomeFeatureCheck Out ALIGN THE TIDE Official Music Video for “Dead Religion”! 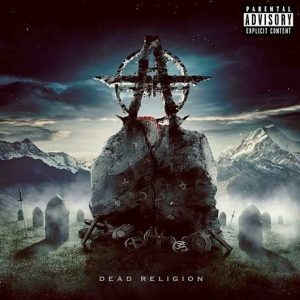 Check Out ALIGN THE TIDE Official Music Video for “Dead Religion”! 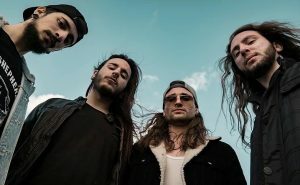 Mellieha, Malta-based Active Metal Band ALIGN THE TIDEhas released the official music video for “Dead Religion,” the title track off of their debut album.